Hijacked was released recently in December last year and this time around a new Call of Duty: Black Ops 4 Blackout map update will be coming soon. 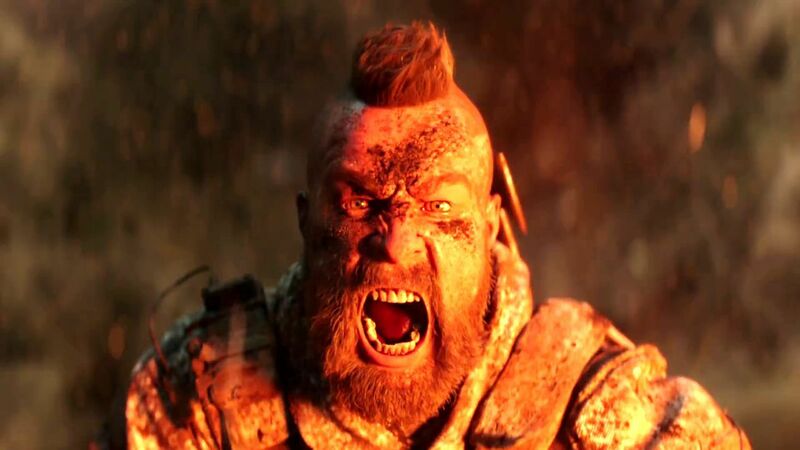 David Vonderhaar recently confirmed that there will be new map changes that will be coming during the Season 3 of the game’s post-launch content. This reveal happened because he was responding to a rude fan on a social media platform who asked when the new content will be coming to the battle-royale mode. He replied that their team is now currently working on the new content and that Season 3 is coming soon. This implies that they will not have to wait soon because Season 2 will be ending in just a few weeks. The game is now available on PlayStation 4, Xbox One, and PC.